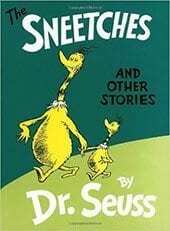 Share a new perspective through a story! 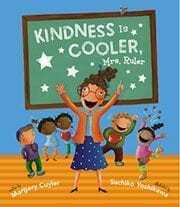 We can talk to students about respecting each other’s differences until we’re blue in the face, but sometimes, it takes a good story for them to truly get the message. Stephanie, we’ve got you covered. 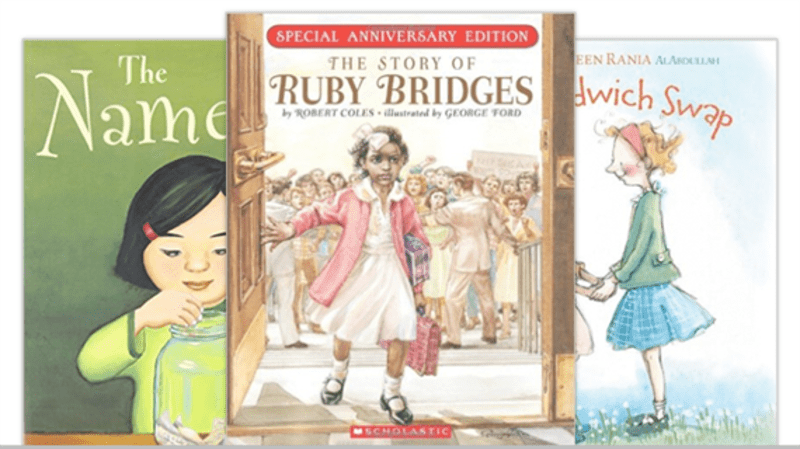 Check out the top childrens books about diversity as suggested by our helpliners! 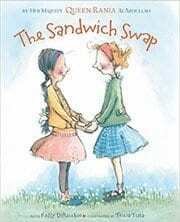 “Queen Rania’s The Sandwich Swap.” —Adriane G.
“Each Kindness, by Jacqueline Woodson.” —Irene G. “Each Kindness is a wonderful book about the importance of compassion.” —Karen K.
“Junkyard Wonders, by Patricia Polacco.” —Becky S. “Yes! 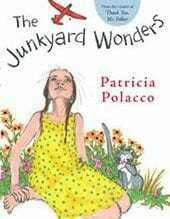 Junkyard Wonders! !” —Leslie A. 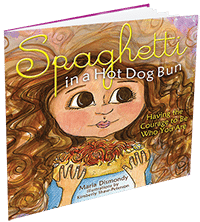 “Spaghetti in a Hot Dog Bun; Stand Tall, Molly Lou Melon; and Hooway for Wodney Wat.” —Natayle B. 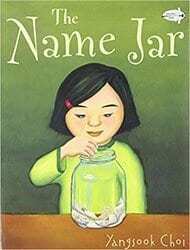 “Wonder, by R.J. Palacio and Eleanor Estes’s The Hundred Dresses.” —Laura F. “I second Wonder!” —Robin C.
“Salina Yoon’s Be a Friend. 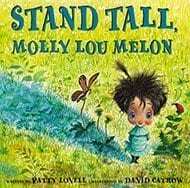 Plus, if you tweet the author, she’ll write you back!” —Laurie A. 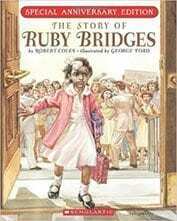 “The Story of Ruby Bridges.” —Jo Marie S.
“I love Todd Parr books. 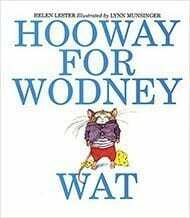 They are very elementary but cute and to the point. 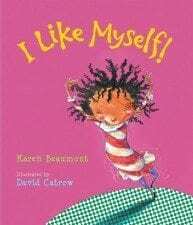 One title is It’s Okay to Be Different.” —Farrah C.
“I Like Myself!, by Karen Beaumont.” —Kelly F.
“How about Pink and Say? 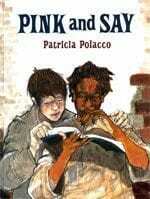 Great book about celebrating and accepting differences. 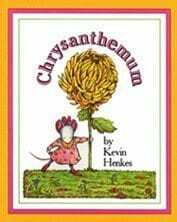 It ties in social studies as well.” —Robin C.
“Sneetches, by Dr. Seuss!” —Christy C.
“Kindness is Cooler, Mrs. Ruler.” —Aubrey J. 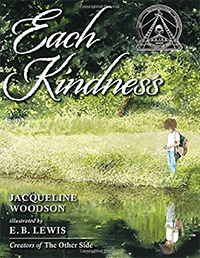 “For any book you end up using, check out Teaching Tolerance for resources.” —Wendy F.
Teachers, what great books would you add to this list?